At Brooke Heating & Air Conditioning, we understand how terribly uncomfortable it can be to lose cooling service. That’s why we strive to provide prompt, professional service when you call with an emergency. Imagine coming home from work in the summer to discover that it’s over 80 degrees in your house. We don’t charge overtime until 7 pm, so give us a call and we will diagnose and repair your ac before bedtime. 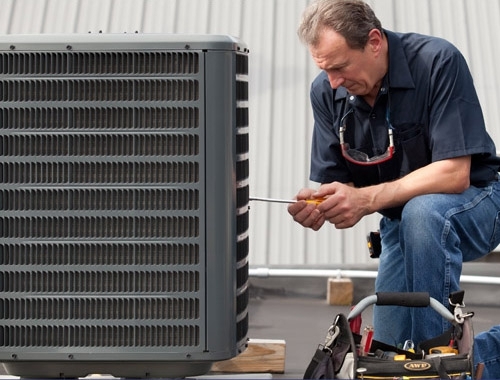 We service all makes and models of air conditioning equipment regardless of age or condition.